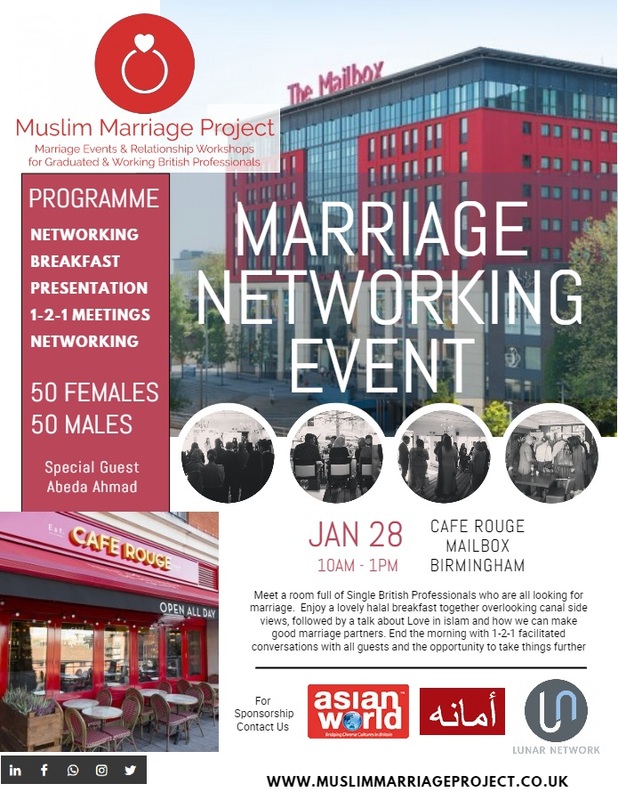 This was a great opportunity for the Single community to get together and meet one another over a relaxing breakfast at the Mailbox in Birmingham City Centre. 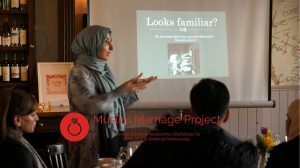 Not only was this a fantastic opportunity to meet others, there was a beneficial seminar run to educate the youth on the topics of Love, Compatibility, and Intimacy from an Islamic point of view. 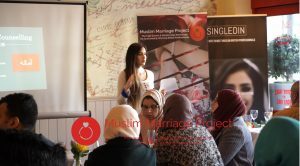 The talk was facilitated by an Islamic counsellor who is an expert in her field and practising on an international scale for many years. 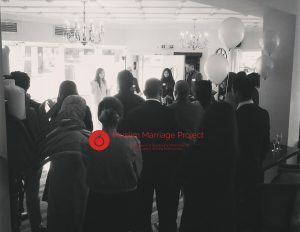 The event atmosphere was relaxed giving plenty of opportunity for people to speak amongst each other and for parents to network with one another. 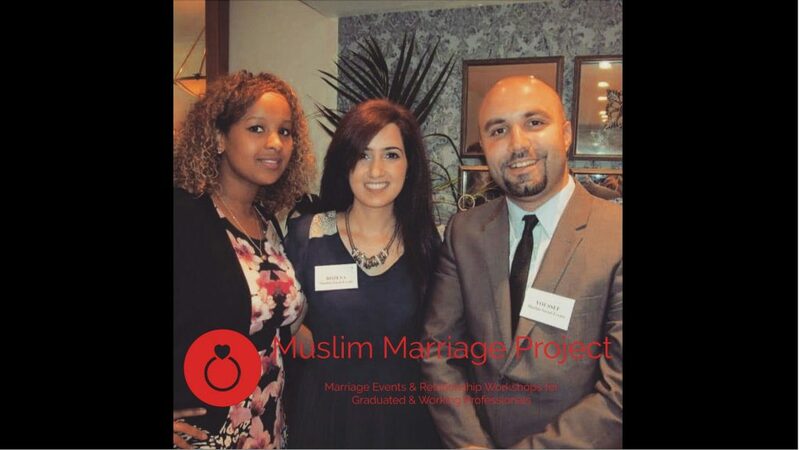 Regular networking events with fun and educational ice breakers for Single, city professionals across the UK.